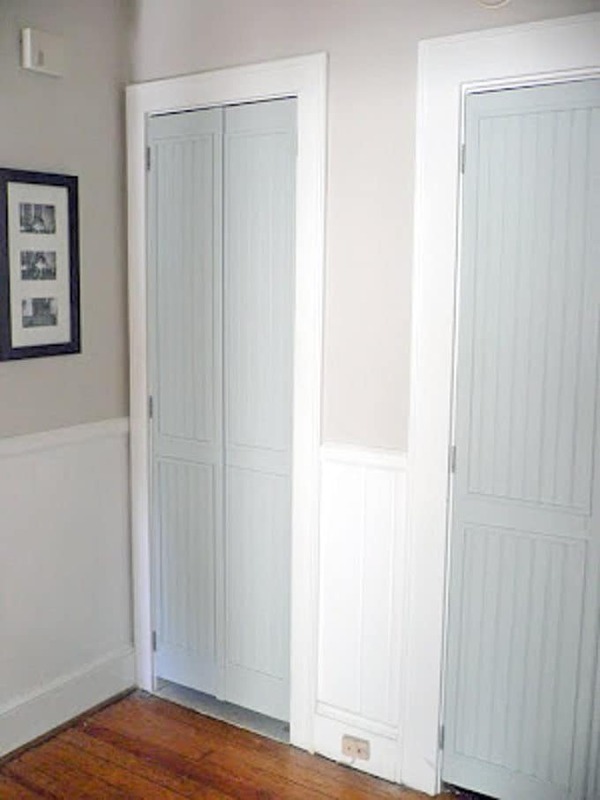 You know those boring old bi-fold closet doors that many old houses have? 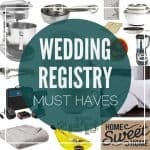 The ones that are best for collecting dust, pinching fingers, and preventing you from accessing the sides of your closet? After getting sick of mine I decided to make them over. Well the internet went nuts over them! 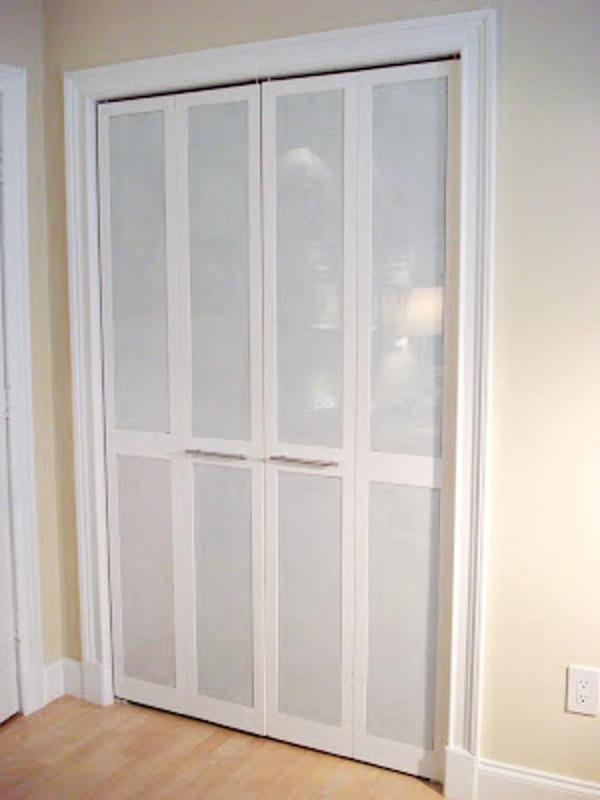 You guys love how I transformed them into French doors with faux shiplap. Well it’s inspired me to make over all the bi-fold doors! 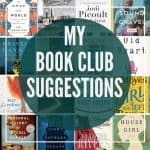 After hunting around online I found a few different great ideas. 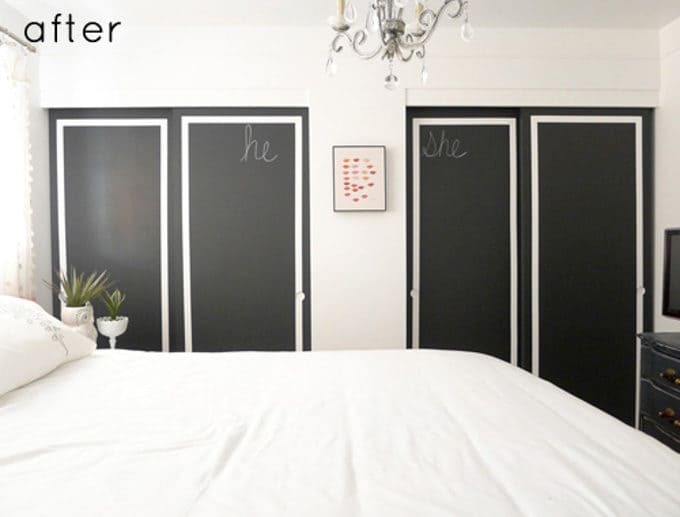 Today I’m sharing a round-up of tons of DIY bi-fold closet door makeovers! 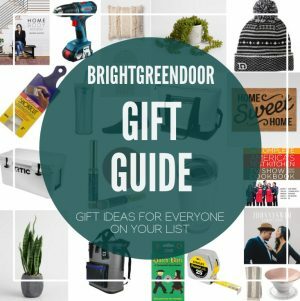 BrightGreenDoor– I’ll start with the closet doors that I transformed. 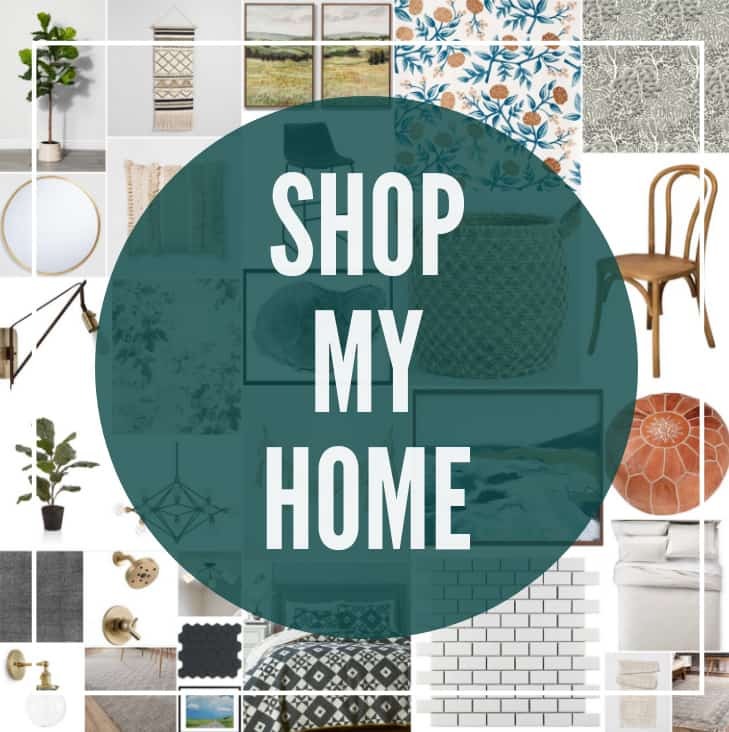 For all the DIY details head over to that post! I’m basically in love with this deep blue green color. Those modern handles are pretty awesome too. Design Sponge– OK, so I know… this example is sliding doors rather than bifold, but it could easily be done with bi-fold doors too. Rather than doing the shiplap like I did, you could just use a flat piece of plywood. The black and white contrast is so dramatic and gorgeous. 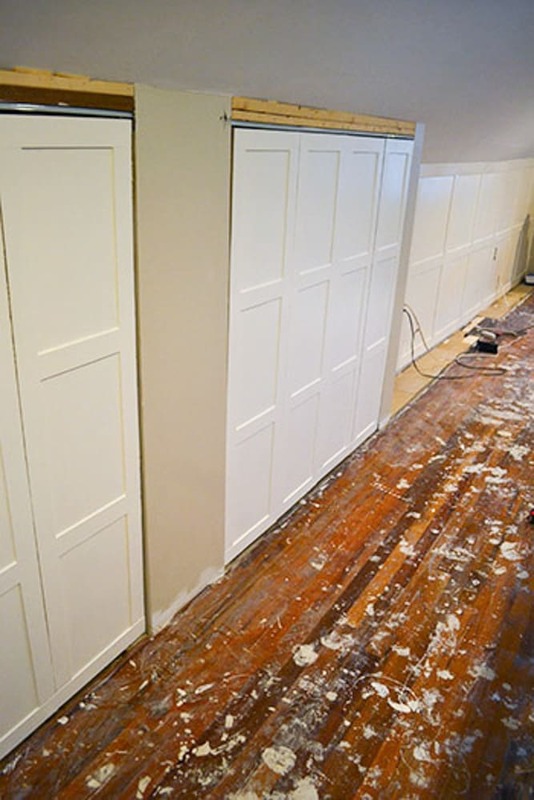 Monica Wants It– This blogger transformed her doors with some simple trim pieces and handles. She makes them look so hip and sleek! Lemon Grove– These bi-fold doors were dressed up with trim in a board and batten style. 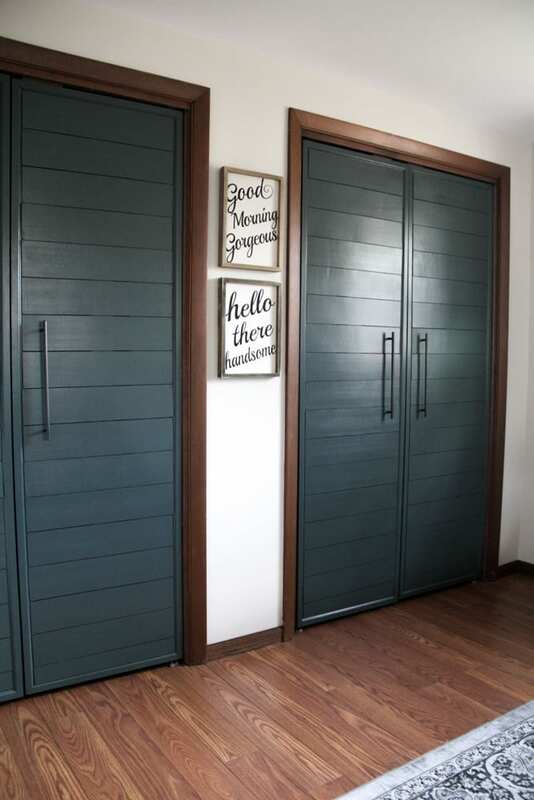 If you wanted this look on louvered doors you could just use flat pieces of plywood first. 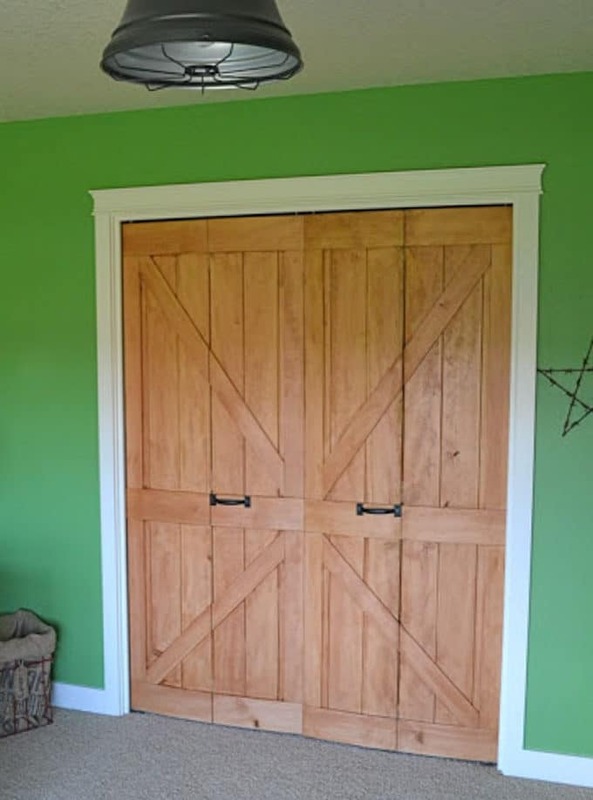 Little Lucy Lu- This blogger loved the barn door look, but not everyone has space for an entire door to slide to the side. Instead she made barn doors and then cut them in half to function as bi-fold barn doors! So cleverly disguised! Hunted Interior– Here she made a deep dark dramatic transformation with black glossy paint. If you click over to her blog you can see how she cut out the louvers and replaced them with flat pieces! So much better than dust catching louvers! Vintage Simple Home– This idea of using beadboard is another super creative one! Anything to cover those dated louvers. 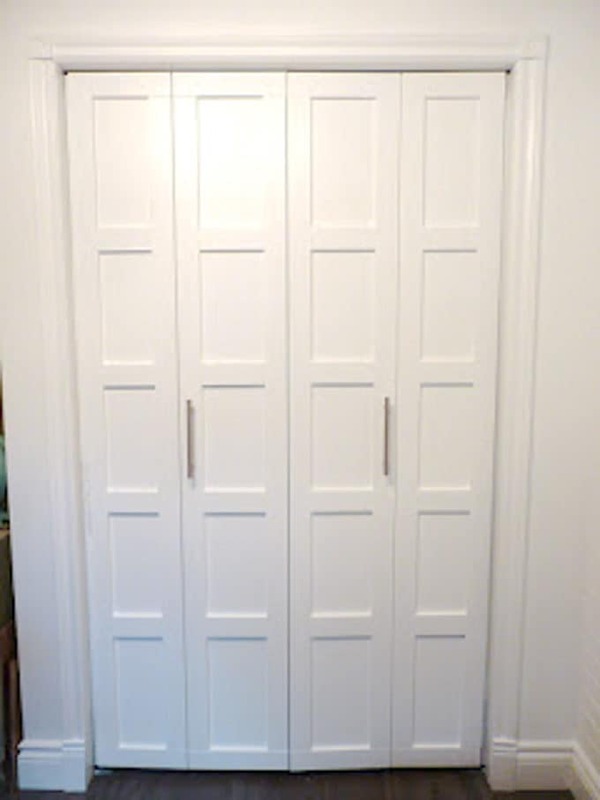 Do It Yourself Design– Similar to the short attic doors, these have a board and batten style that I love. 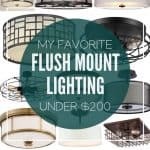 It’s just such a clean and modern look that could look great in just about any home. 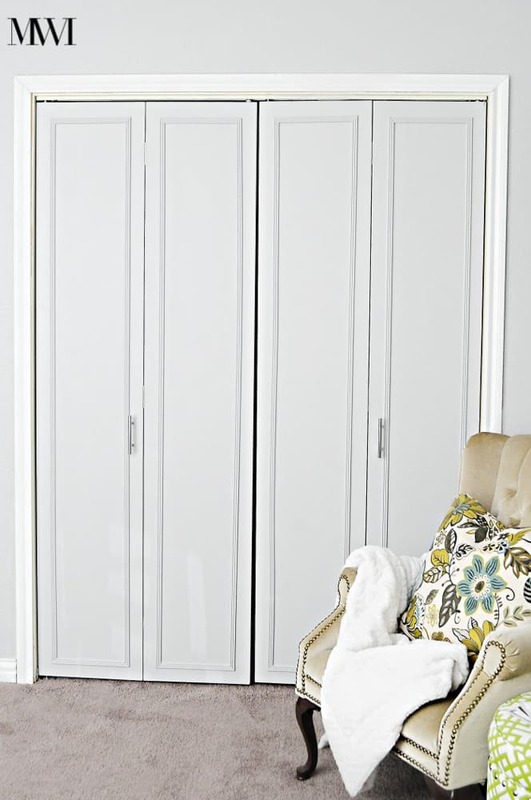 Unpretentious Style-This blogger had plexiglass sheets cut to size, and then painted the backs white. Then she just installed them right over the louvers! I doubt it cost much but had so much impact! 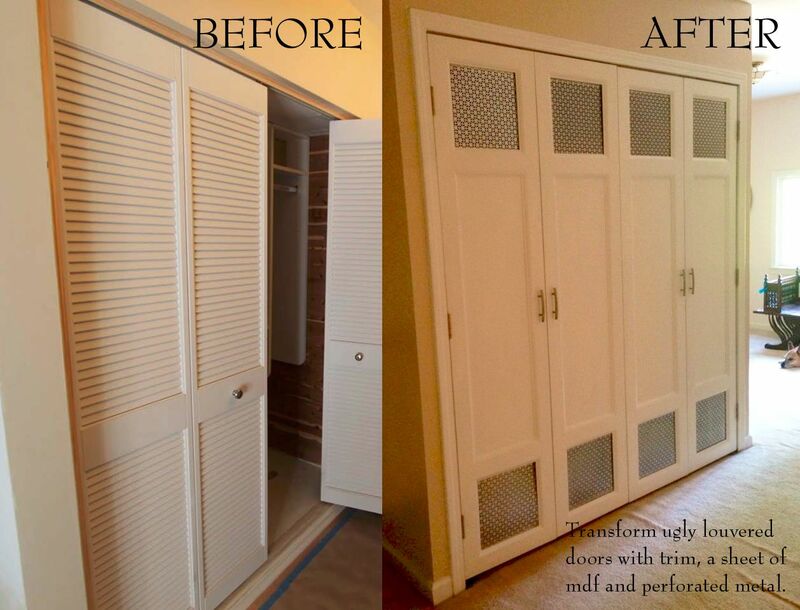 Unknown– I can’t find many details at this link, other than a before and after, but it is a dramatic transformation compared to the louvered doors that they started with! 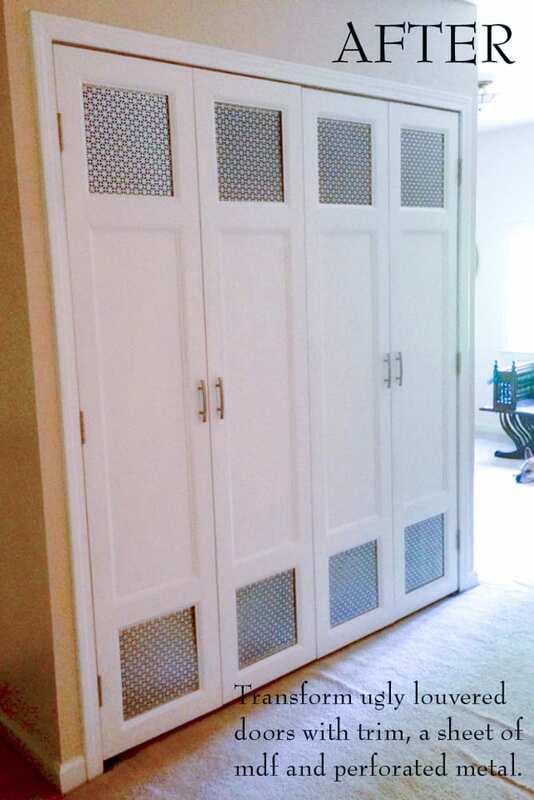 The perforated metal gives these doors a great antique look. 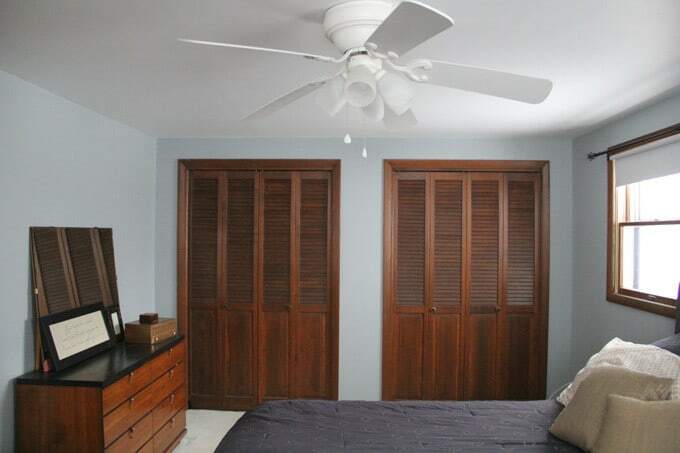 So… if you’ve got old louvered bi-fold closet doors that you hate, now you’ve got some great options! 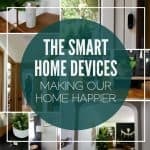 I hope this inspires you to see potential and to create a home that you love. Sometimes it’s as simple as some paint and new handles, other times it involves a little more DIY. Either way there’s no reason to live with ANYTHING that you don’t love! Thanks so much for stopping by! Mine had enough flat surface that I was able to nail the boards. Then I just used a few nails into the slats. No cutting.